Muscle masque to deep clean and minimize acne and blackheads. This pore-vacuuming miracle masque draws debris, dead skin cells, and excessive oils and toxins from deep within the skin by combining a synergistic blend of clays mined in China and the Rocky Mountains of Montana with Sulphur, Whole Leaf Aloe Vera, and other key ingredients. 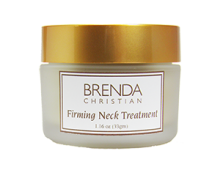 Additionally recommended for appearance of blackheads, whiteheads, clogged skin, or sluggish skin with build-up of dead cells. If possible, steam face for 10 minutes to open pores. Lightly pat skin dry. 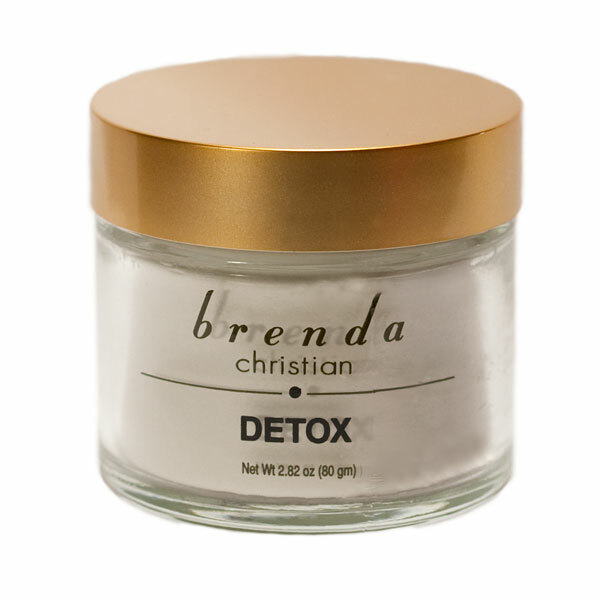 Apply thick layer of DeTox to entire face excluding eye area. Allow to dry for 20 minutes. 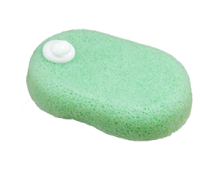 Remove with warm, wet washcloths. Steam face for another five minutes. The esthetician may perform extractions at this time. Purified water (water in which heavy metal ions have been removed due to their propensity to support bacteria growth which could cause break down of active ingredients). Natural clay that draws excess oils from the skin, originally discovered in Ft. Benson, from the Rocky Mountains in Montana. Sulphur Comes from brimstone (as in fire & brimstone, so it’s hell on debris and bacteria); helps normalize [regulate] overactive sebaceous glands. China clay swells up in water to bind water to skin for hydrating effect. It comes from deep beneath the earth’s surface. Soothing and healing. Ours is organically grown in Mexico and Texas. Milled from the grain of oat flour. Absorbs oil, soothes irritated skin resulting from environmental stress and acneic conditions. Contains oat beta glucans which soothe the skin. Mined from zinc deep beneath the surface of the earth. Promotes healing and acts as an anti-irritant which soothes the skin. Naturally derived from glycerin, which replenishes the skin’s lipids and evenly disperses the Eucalyptus Oil for opening the pores and total refreshing experience.